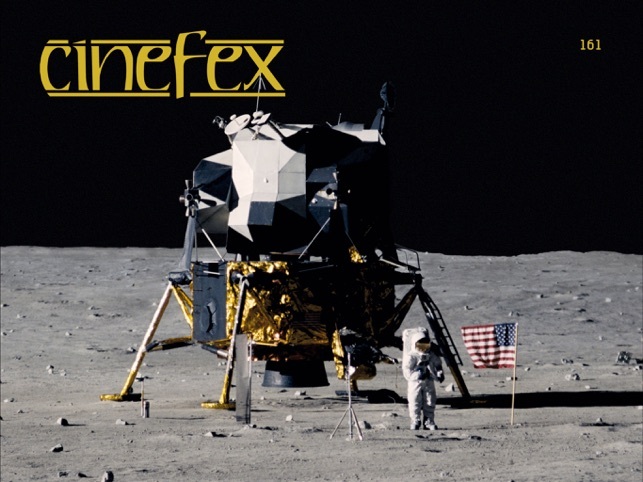 For more than 35 years, Cinefex has been taking readers behind the scenes for an exclusive look at the visual magic behind many of the most popular and enduring movies of all time. 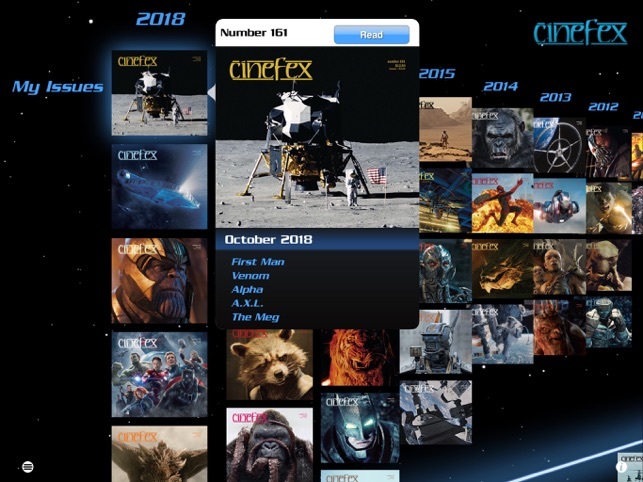 The Cinefex iPad edition is an enhanced version of our print magazine. Every issue in the Classic Collection has been digitally restored and image-enhanced, every article viewable in its original "print" format or in a new e-friendly format with customizable type, image galleries, bookmarking and other features. 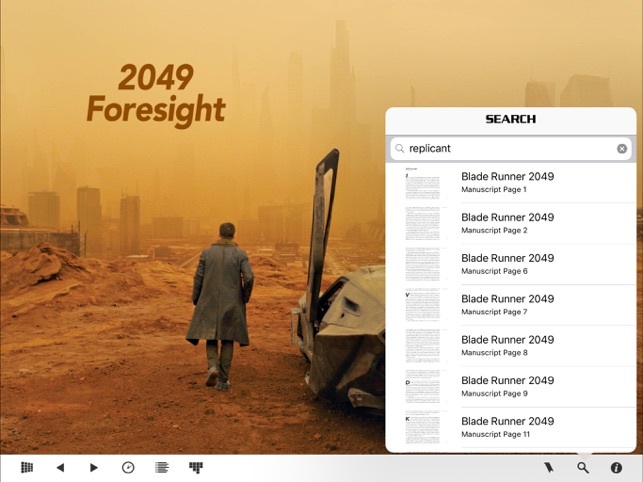 Best of all, the collection is fully searchable, making this an invaluable tool for researchers or effects artists — or anyone who wants to delve into our 30 years of unsurpassed visual effects coverage. All issues since 127 have been designed specifically for the iPad. 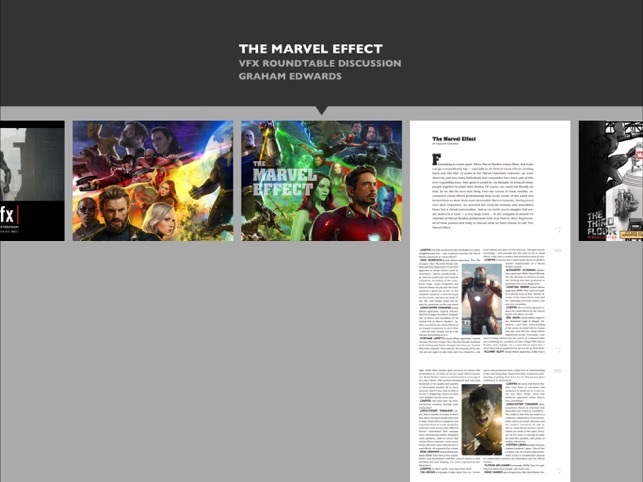 Each issue contains all of the articles and ads appearing in our print edition, but includes nearly twice as many photographs, many of which are interactive, allowing readers to toggle back and forth between plates and comps and elements to see how visual effects shots come together. Whenever possible, we also incorporate video clips and breakdowns of effects shots and sequences. 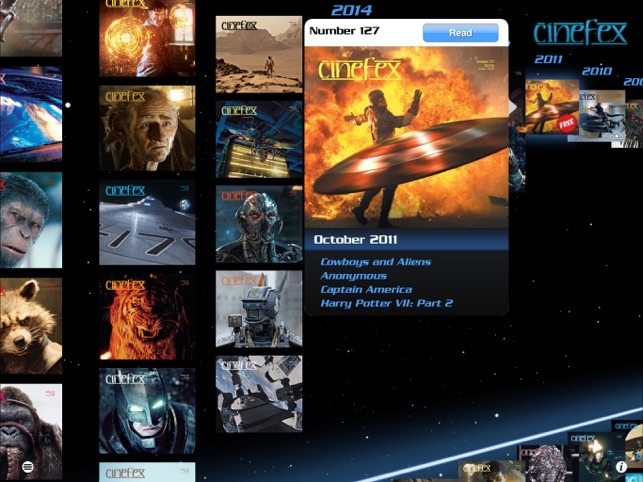 Single issues and annual (6-issue) subscriptions can be purchased directly through the Cinefex app. 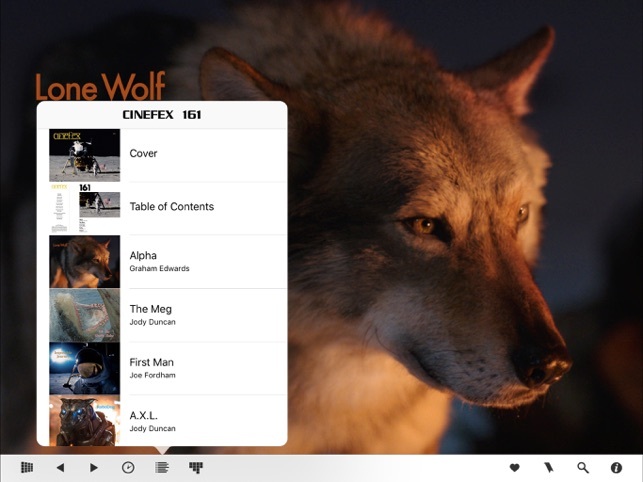 We invite you to download the app for free, and start enjoying your first iPad edition of Cinefex today. SUBSCRIPTION OPTION: 6-issue subscription for $27.99, automatically renewed until canceled. Payment for all purchases will be charged to your iTunes account at the confirmation of your purchase. SUBSCRIBERS’ AUTOMATIC-RENEWAL FEATURE: Your subscription automatically renews unless auto-renew is turned off at least 24-hours before the end of the current period. Your iTunes account will automatically be charged $27.99 within 24-hours prior to the end of the current period. You can manage your subscriptions through your Account Settings after purchase. No cancellation of the current subscription is allowed during active subscription period. 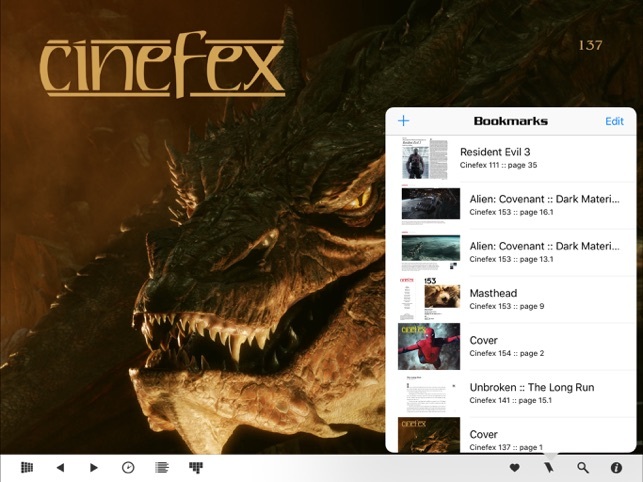 Cinefex is now bimonthly. Two more great issues per year. Annual subscriptions — $27.99. An indispensable resource to have almost 40 years of VFX knowledge at my fingertips. Extremely helpful when I’m researching for the next episode of The Optical podcast. Glad to be of help, and love your podcast! Love the content, but scrolling from page to page is difficult. It needs to be corrected. 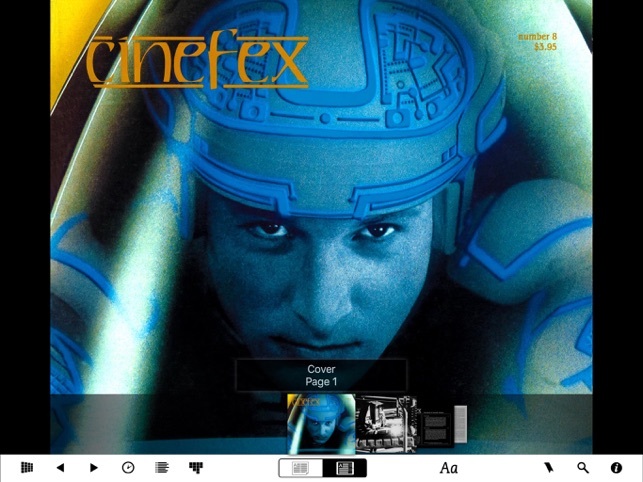 I've been a Cinefex Reader for years, and have enjoyed the print edition throughout. But the iPad Edition is now my favorite way to consume Cinefex. 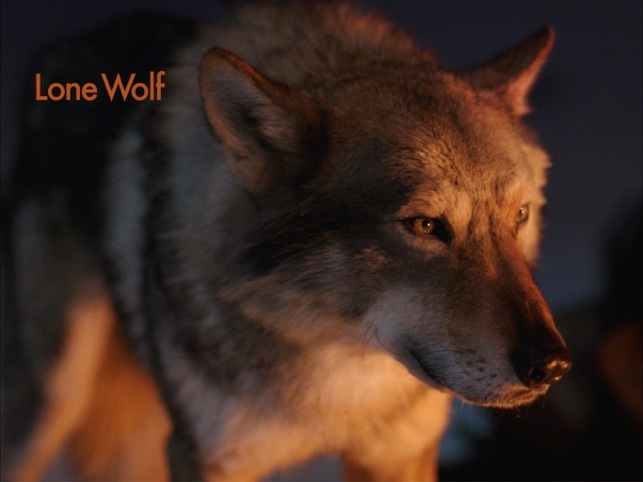 The pictures look even more vivid than in the glossy magazine, and there is tons of bonus content in the form of overlaid photos and terrific videos that make the visual effects come to life. There are a few 'ease of use' issues in the subscription process and the downloads do take a while — but this is not surprising given the amount of high-quality content and videos in each edition. 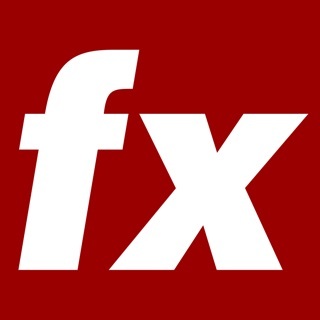 If you are interested in Visual Effects - this is the magazine app for you! Glad to have this available on my iPad! 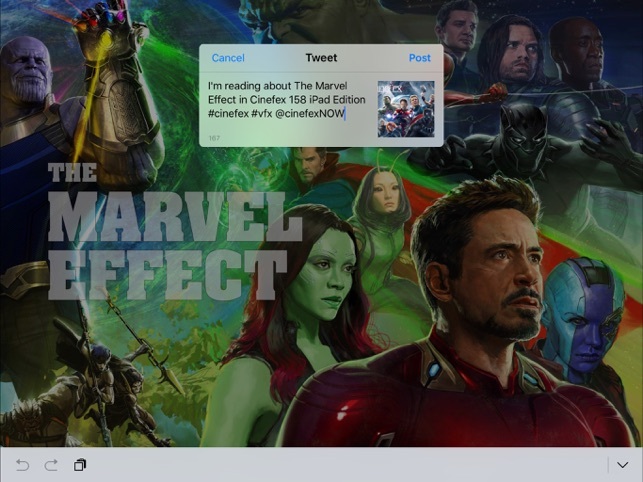 (It's also great sending the video content from my iPad to my Apple TV!) Can't wait until more back issues become available.